Small businesses have a huge amount to gain from quality SEO – both in creating brand awareness and gaining new business. Search engine optimization (SEO) is vital to a successful online presence, and effective SEO helps to ensure your business is positioned properly in the market and directly targeting your key consumers. There are 3.42 billion internet users today – equivalent to 46% of the global population. And most of them start their online experience with a search. Studies show that 75% of users never scroll past the first page of search results. 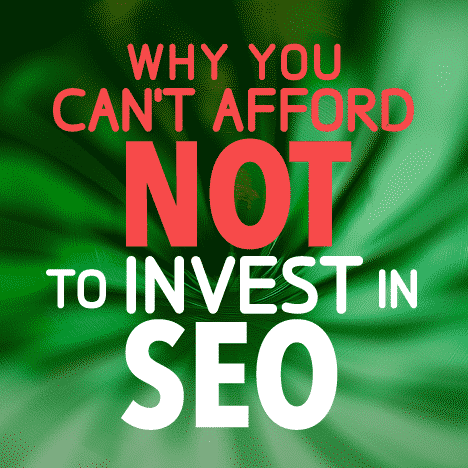 If you don’t invest in SEO, potential clients probably will never find your site. The world of SEO is a constantly shifting landscape. Algorithms are updated and machine learning grows more intuitive and powerful, which means that in order to be noticed online, you need to continually devote resources to your SEO to ensure you don’t fall short of the latest search engine standards and penalties. But we’ve already ‘done’ SEO, you say? SEO is not a one-time thing – it’s an ongoing, organic process that requires periodic revisiting to ensure quality and relevant links. To suggest you should only strive to be high quality and relevant once wouldn’t be something you’d even consider in other aspects of your business. Like many worthwhile activities, SEO takes time to bear fruit, which means you can’t build up a positive search ranking overnight. You may not see immediate results, but you will see results! 100% of our clients have seen a significant improvement in their search result rankings. For some industries, it happens within 3 months, and for others it can take a bit longer. 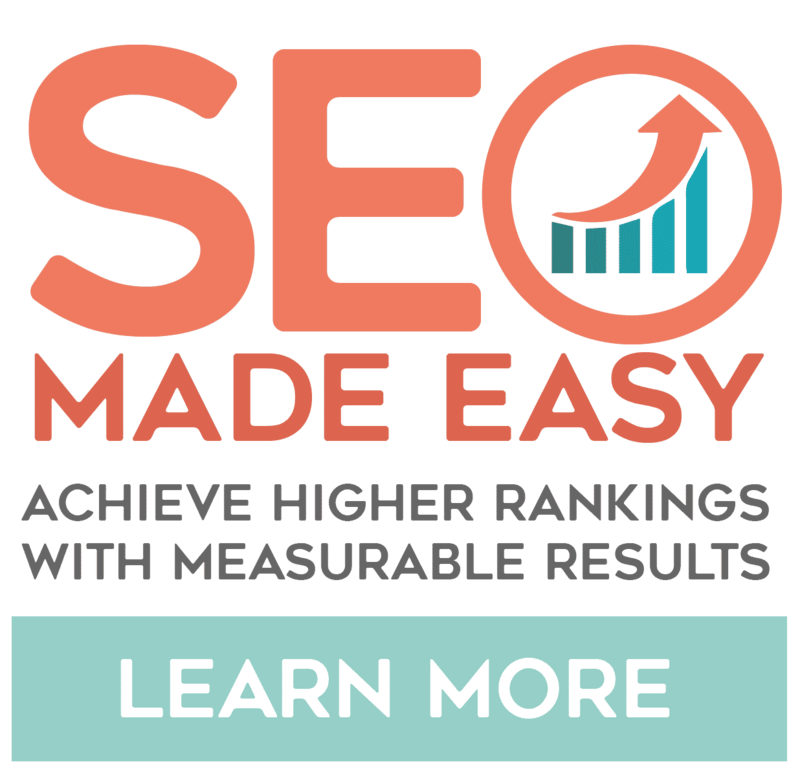 That’s why our Primary SEO is a 12-month program, because building up your ranking slowly and organically is the absolute best and most long-lasting way to improve your SEO. 70% of the links search users click on are organic (meaning not paid links, just naturally occurring in your website). 70-80% of users ignore paid ads, focusing on the organic results instead.